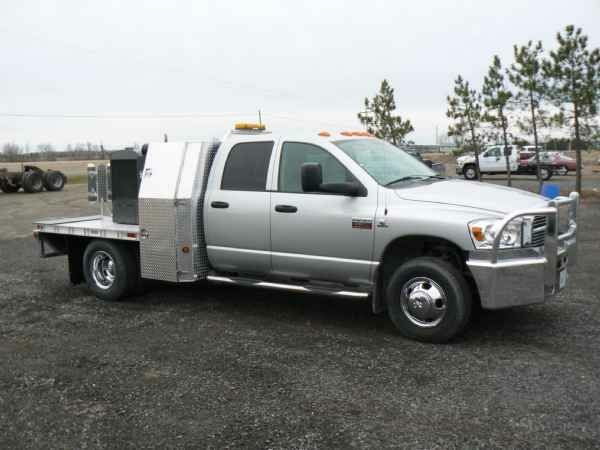 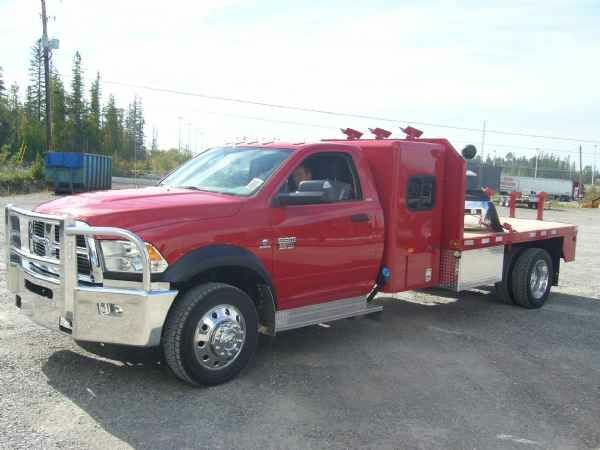 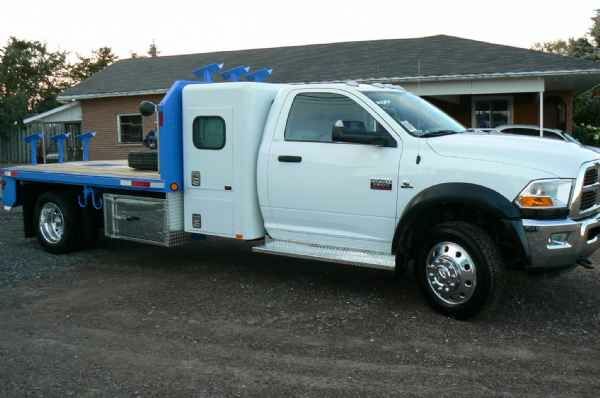 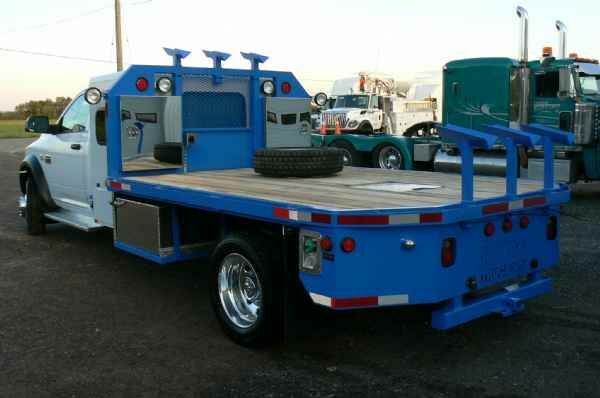 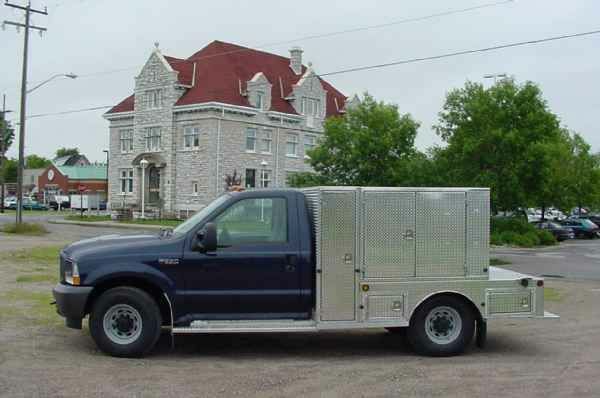 Here at Mik Mak Fabrication Ltd. we can take your truck and turn it into your travelling work station! 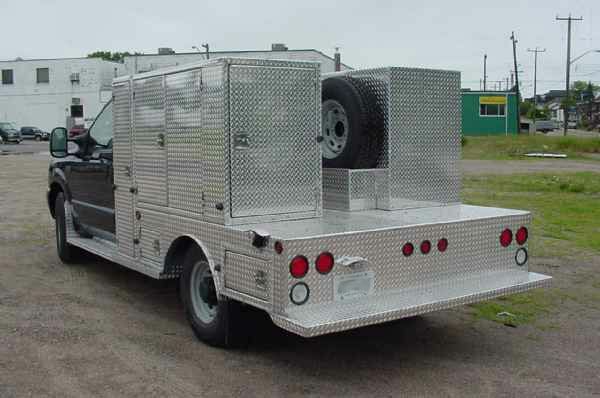 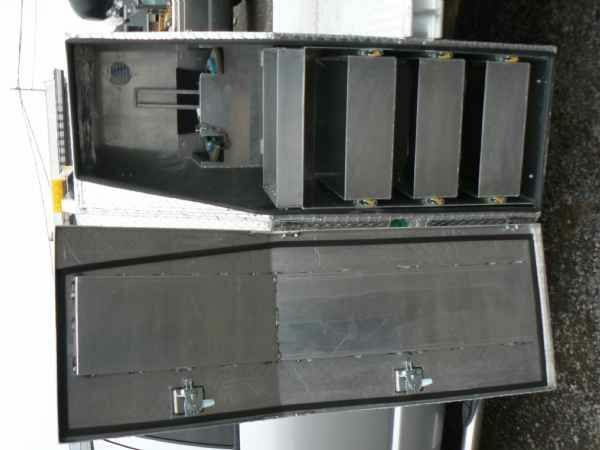 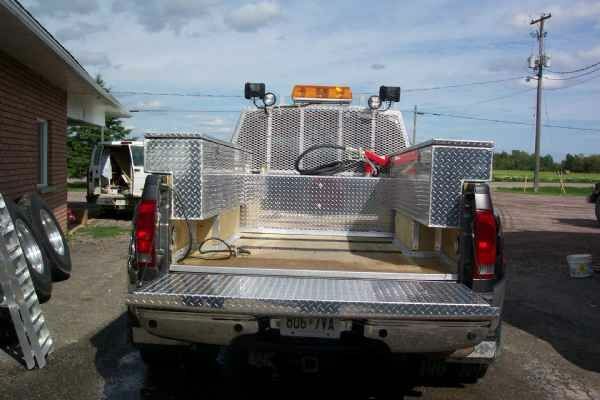 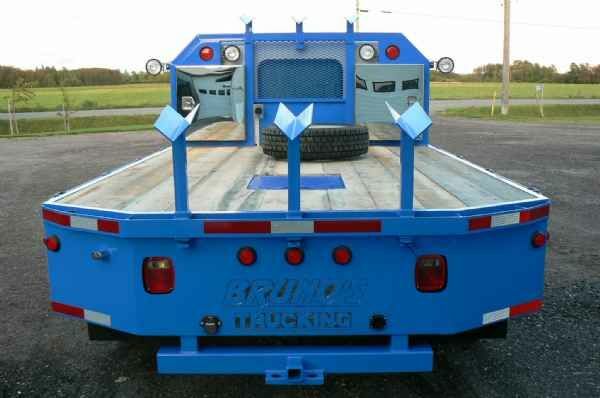 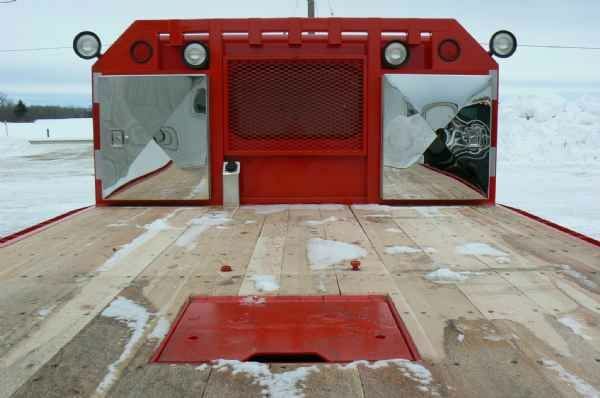 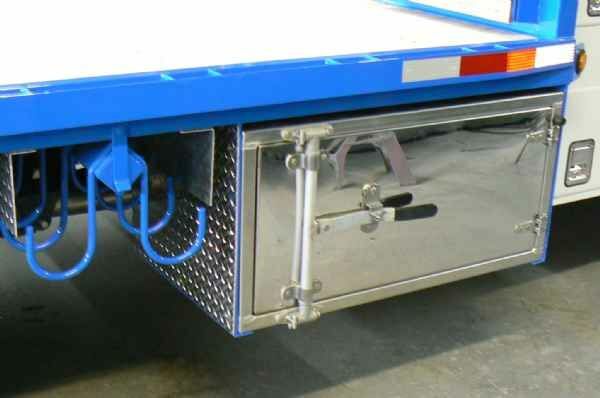 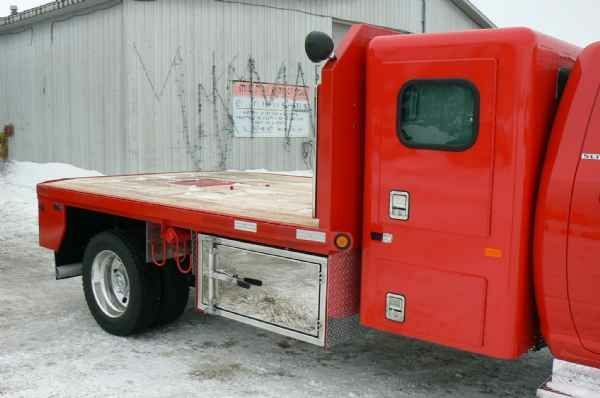 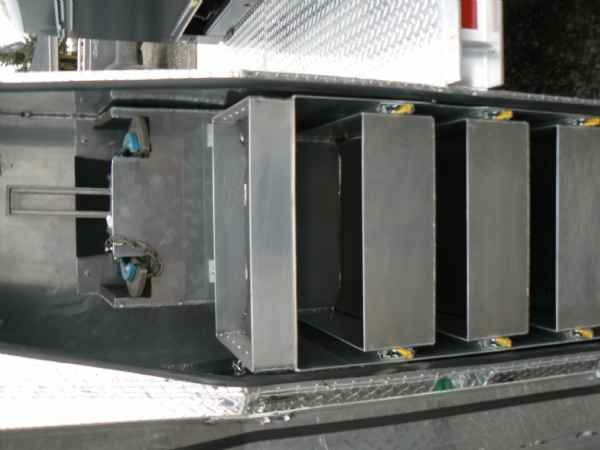 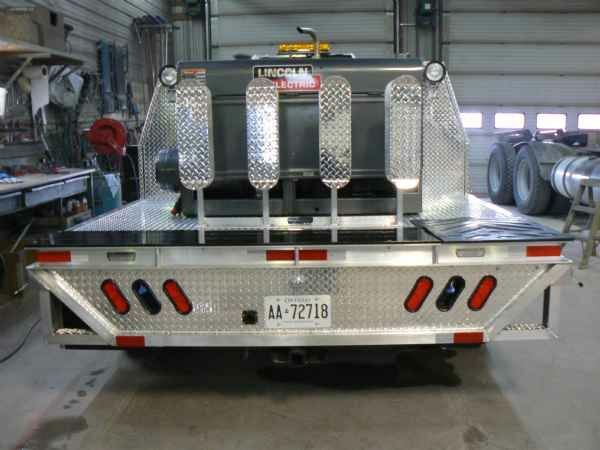 Constructed with high strength light weight aluminum, we can customize your service truck to your needs! 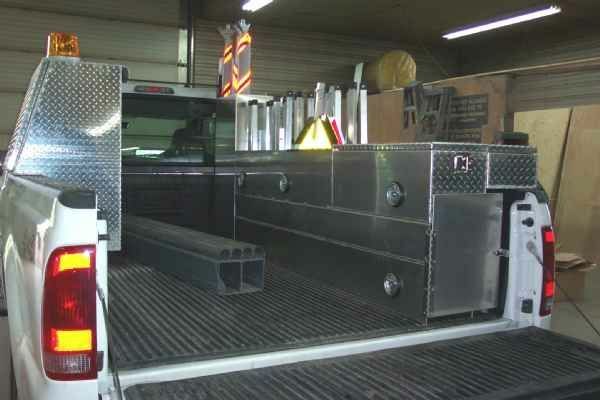 Whether you need racks for carrying cargo, or tool boxes for supplies, we can design your service truck to carry your equipment and materials safely and efficiently. 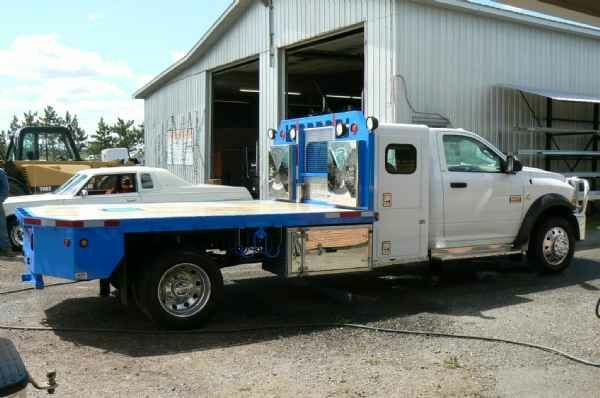 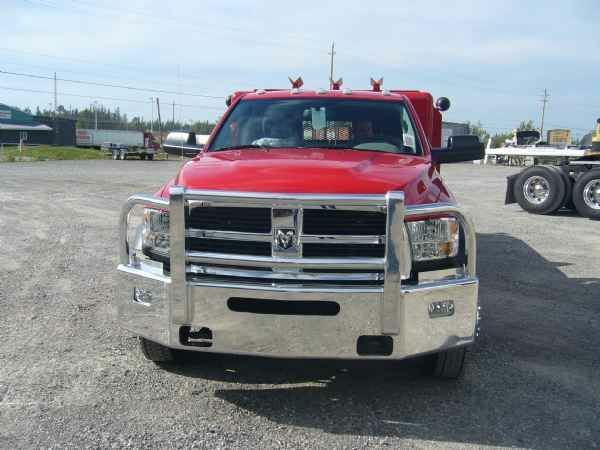 Have a special project in mind for your truck? 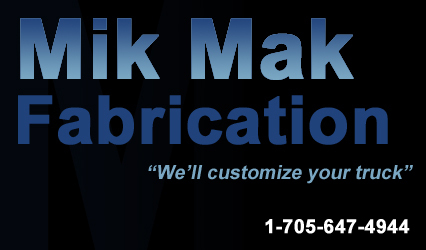 Just give Marc a call, we custom fabricate to meet your needs!